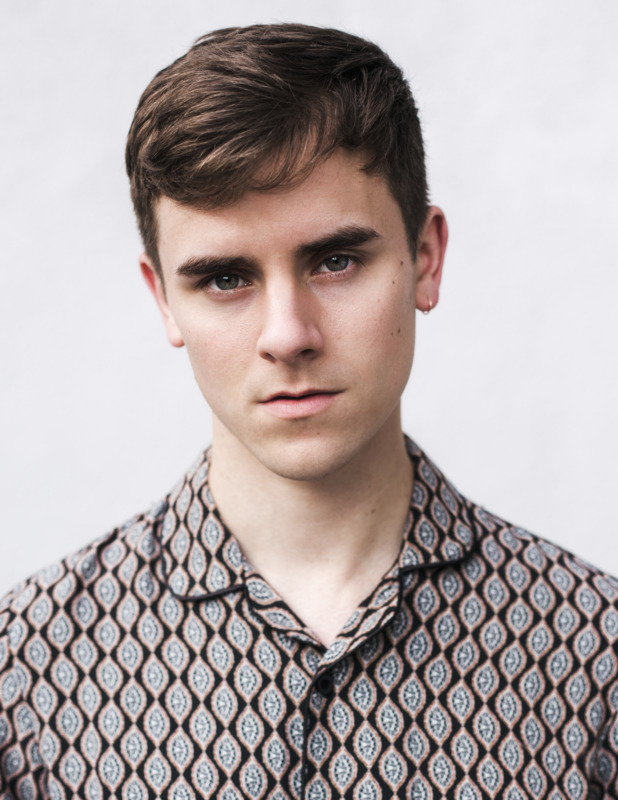 Connor Franta is an award-winning Internet personality, bestselling author, dedicated LGBTQ+ philanthropist, and entrepreneur with millions of followers across his social media platforms. His first work of non-fiction, A Work in Progress, was a New York Times bestseller and the Goodreads Choice Award Winner for Best Memoir & Autobiography (2015). He is the founder of the lifestyle brand, Common Culture, which offers superior clothing, premium coffee, and a variety of undiscovered musical talent under Heard Well, the first label powered by social tastemakers. 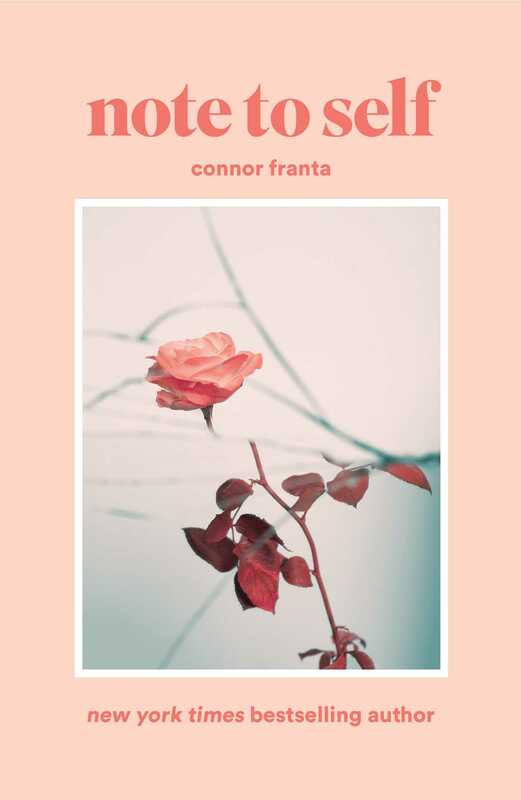 To learn more, visit ConnorFrantaBooks.com and @ConnorFranta on YouTube, Instagram, and Twitter.